We bring you the finest UK, German and Italian style kitchen products all leaders in the design and manufacture of top quality high end Cabinetry and Engineering. 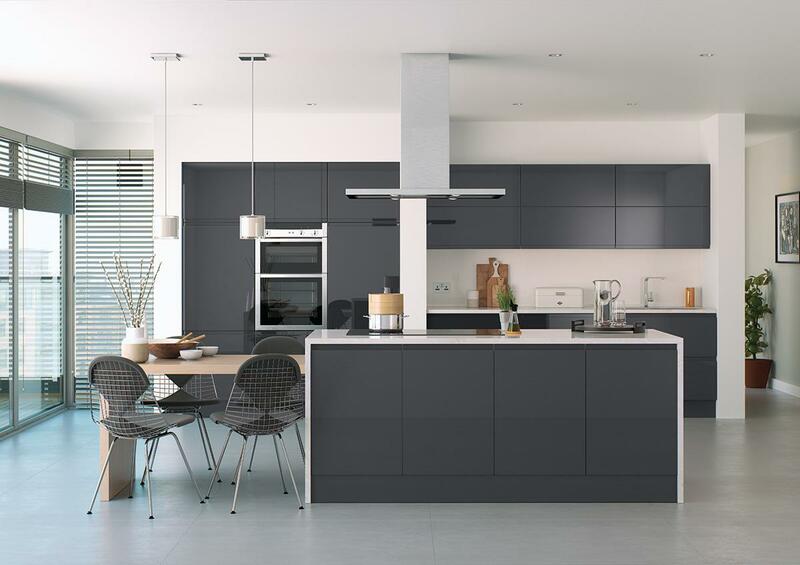 Choose from High gloss finish doors, luxurious and tactile matt finish kitchen doors and contemporary twists on the traditional shaker kitchen. Including the latest 'Real Feel Concrete' and 'Timber Textured Finishes'. Doorbox has helped many customers plan and install beautiful high quality kitchens. Our advisors are well versed in all aspects of planning and installing Kitchens, always on hand to give sound practical advice, helping you to make your kitchen a unique stand out piece of interior design, you won't be put on hold while we find someone who may be able to help you. We carry a huge stock of standard size doors and are delivered Free on a 2-3 day lead time, 10-12 working days for made to measure sizes. 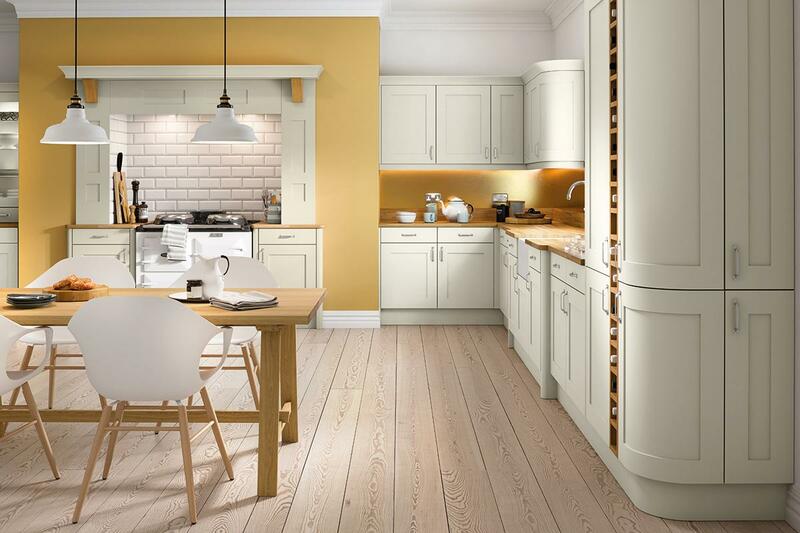 Our Cabinets are made in the UK to the highest Internationally recognised standards. Free delivery nationwide on orders above £100 net. We will be happy to take your call on 0113 216 3456 to discuss your requirements. We dont employ sales people. OFFICE HOURS: 8.30 - 6.00 Weekdays and Saturday.